I was very kindly asked by the people at Bagable to choose a bag from their website. 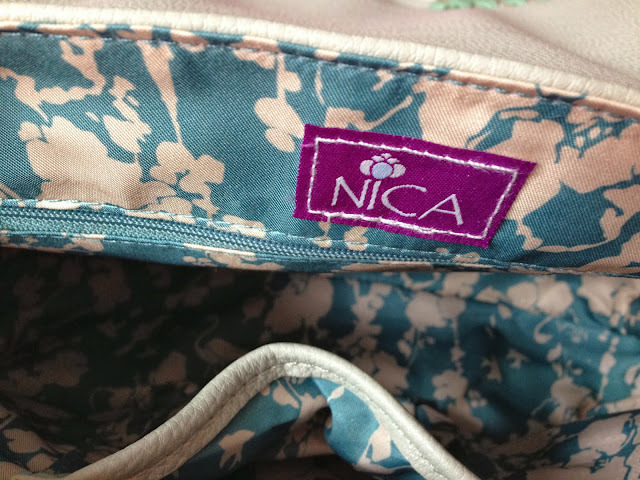 I've always loved the look of NICA bags, they're sturdy and really well made, so I knew that was the brand I wanted to go for. 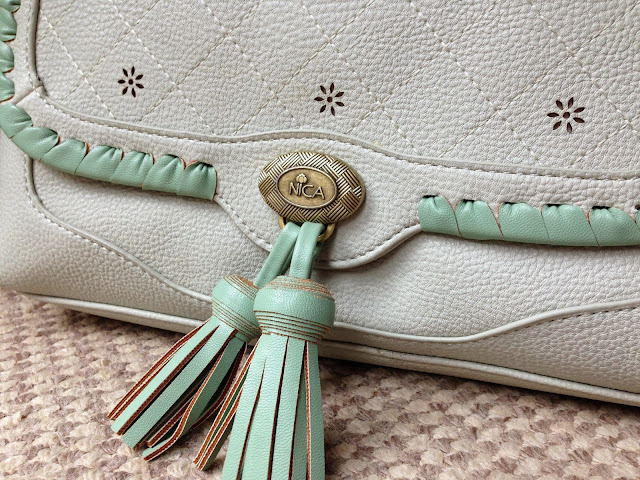 I picked the Estelle bag from the NICA range, it's a gorgeous pastel blue/duck egg colour, which I love as I have nothing similar to this bag. 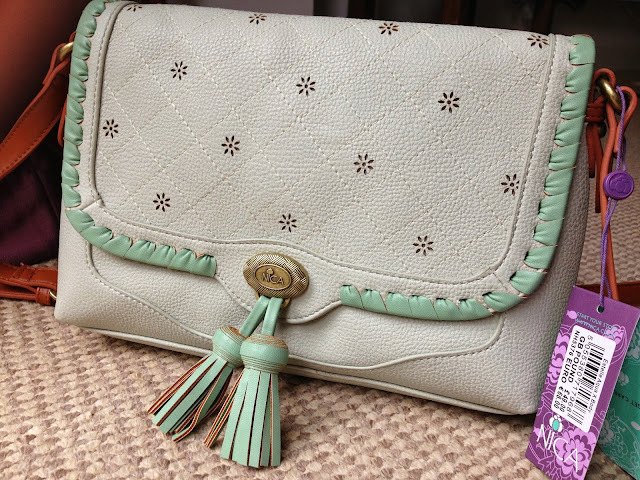 It has a really cute cut-out design and tassels to add even more detail and make it right on trend. 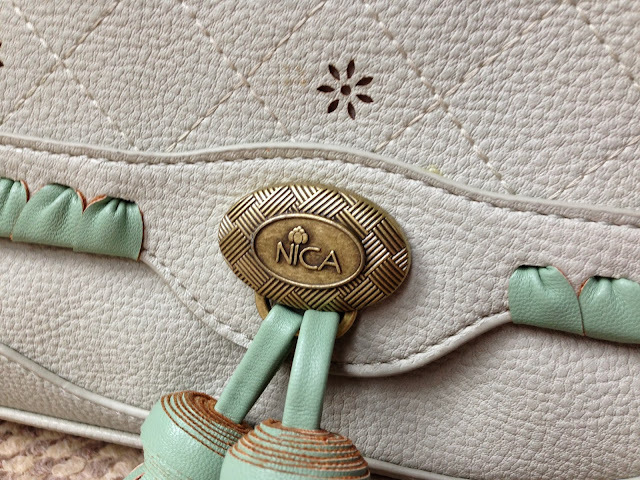 Even the interior of the bag has been well thought about and has a lovely florally pattern lining. The bag is pretty spacious too and has a compartment for my phone and a zip pocket to stop my loose change rolling around. Bagable have a range of brands at a lower price than the RRP, so it' certainly worth a look. They also do purses and luggage if that's something you're looking for. gotta love free swag! I like the tassels! Woooow, that's so nice! I've never even heard of that brand before!